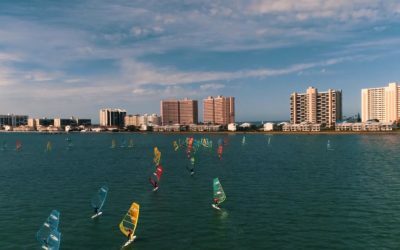 Konas were distributed early on in the USA, and quickly adopted by sailing clubs to teach windsurfing and develop racing skills. The class is very active in the US, with clinics and events throughout the year, and it has organized Kona Worlds on numerous occasions (2010, 2014, 2016 and 2018). 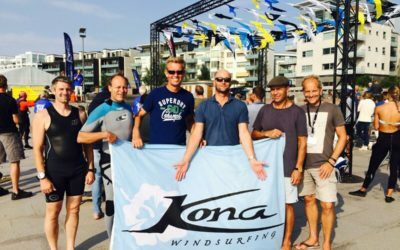 The Kona class quickly found a home in the Netherlands, where one-design windsurfing has been a long-time tradition. 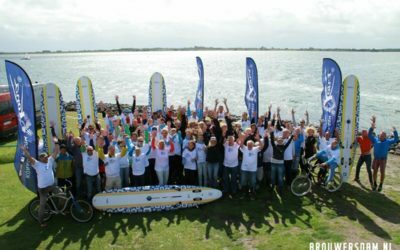 The Kona One Windsurfing Nederland association hosted the 2015 Kona Worlds in Brouwersdam. Kona Canada has been involved in the development of the international Kona Class since the very beginning. 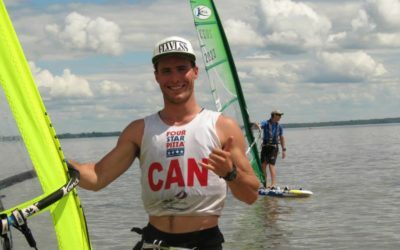 It’s very active in the Toronto area where it has a core group of Kona members, and even hosted the 2013 Worlds in nearby Quebec. Kona Canada takes its fun seriously and can be counted on to send enthusiastic delegations to events throughout the United States. 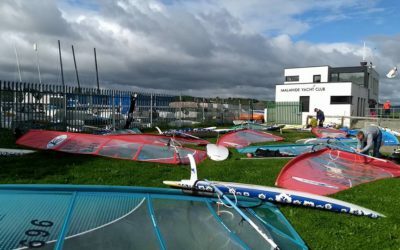 Kona Windsurfing Ireland is based out of Malahide Yacht Club a few miles North of Dublin. It’s organizing regular events and is working to expand the reach of Kona around the country. With Ireland’s rugged coastline and proud windsurfing tradition, the sky is the limit for the development of the class here. 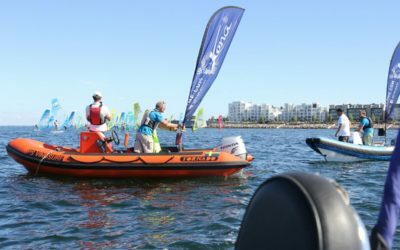 Kona is a Swedish brand, and quite naturally Svenska Kona One Förbundet has been at the heart of the Kona Class development. Its members have dominated World Championships proceedings over the years, but the athletes at the top give back selflessly to constantly introduce newcomers to the sport and help develop the Kona community around the world. Kona One Denmark promotes the class around Denmark and is one of the most active Kona associations in Europe. Its members have been traveling to international events for many years and often cross-train with their hotshot neighbors in Sweden, raising the bar and bringing the Kona community closer together.